Painting Passaic County, NJ, Interior painting Passaic County, NJ, Exterior painting Passaic County, NJ, Kitchen painting Passaic County, NJ, Living room painting Passaic County, NJ, Bedroom painting Passaic County, NJ, Basement painting Passaic County, NJ, Floor painting Passaic County, NJ, Garage Painting Passaic County, NJ, Wall paper removal Passaic County, NJ, Epoxy coatings Passaic County, NJ. 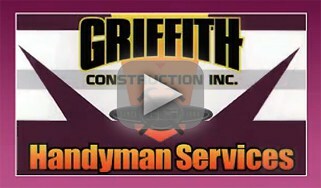 Griffith Construction, Inc. (Griffith Handyman) is your local Painting company serving Passaic County NJ. 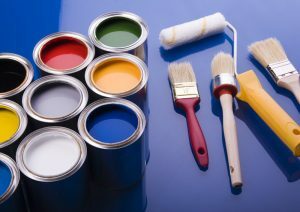 We specialize in all of your commercial and residential painting, coatings and staining needs in Passaic County, NJ, Essex County, NJ. Let Griffith Construction, Inc. (Griffith Handyman) help you with all of your painting needs in Passaic County, NJ. 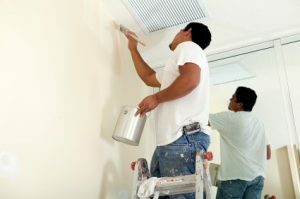 Our crews have been trained and are skilled in all forms of painting techniques for Passaic County, NJ. 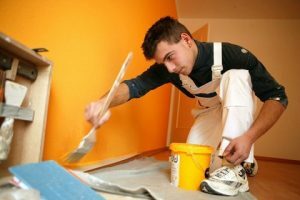 You may be apprehensive to try a different painting company in Passaic County, NJ, even if your current painters work is just not up to par. You may be tempted to try a painting company that advertises incredibly low prices in the coupon mailers. Before you make a move, take a look at Griffith Construction, Inc. ( Griffith Handyman) in Passaic County, NJ. We are proudly locally owned and operated since 1999. We didn’t just set up shop like the other franchise painting companies. Over the years, we have established a loyal customer following. We understand that our painting customers in Passaic County, NJ live within certain budgets. That’s why we work with them to develop a painting plan based on their needs and budget. We offer various specials on all of our painting services for Passaic County, NJ. At Griffith Construction, Inc. (Griffith Handyman), We strive to continually improve our service by keeping up with the latest changes in the painting industry. Call us at 973-831-6102 to discover the Griffith Construction, Inc. (Griffith Handyman) difference for Passaic County, NJ. Jim thanks so much for helping us pick out the colors the house looks great. The bathroom looks great since you removed the wall paper and painted it. I recomend you guys highly. After using many painters over the years it was great finding Griffith Construction. They do it all. Jim thankyou so much for working so quick to get our house painted before our fathers 90th birthday party.